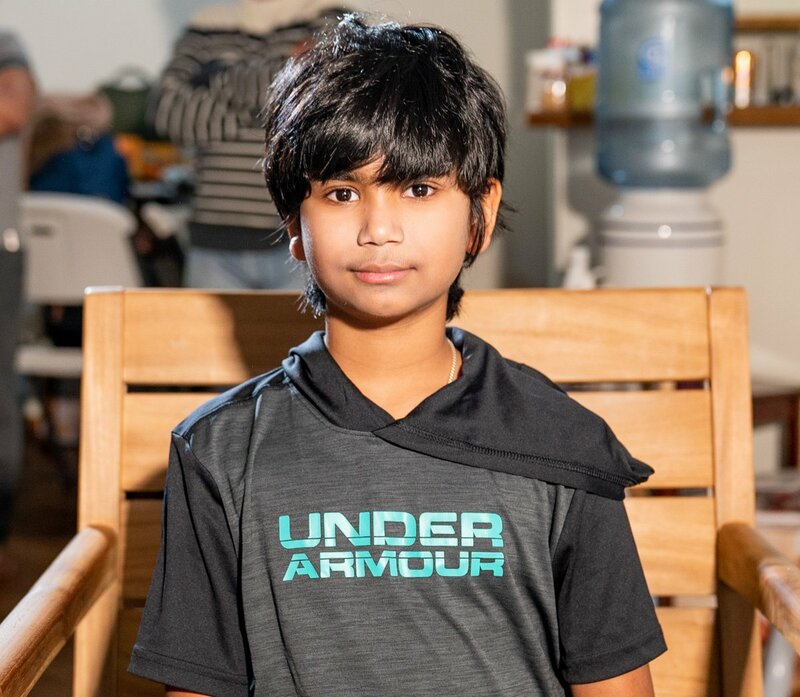 Atlanta, GA, January 19, 2019: An 11-year-old Indian-American boy is being praised for pulling an unconscious 34-year-old man from the bottom of the deep-end of a pool and saving his life. Advaik Nandikotkur was with his uncle and mother at an indoor pool in the family’s apartment complex in Eagan, Minnesota recently when the man wandered into the deep end and became unresponsive. Despite being in a room full of adults, Nandikotkur was the only person present who knew how to swim, reports People.com. Police told People the man weighs about 170 lbs., so they were shocked that the boy, who weighs just 70 lbs., managed to save the man’s life. After Nandikotkur pulled the man to the pool’s edge, his uncle and other adults administered CPR to the man even though they lacked training. The rescue meant nothing more than a brief hospital visit for Srinivasa R. Yalavarthi, a 34-year-old man from Chicago who was in the Twin Cities seeing relatives, according to Star Tribune. “This kid is pretty amazing. He pulled an unconscious man from a pool on Sunday. He along with his uncle have been nominate for the Eagan Police Department’s ‘Life Saving Award’,” said a twitter post by Eagan Police Department.